1. 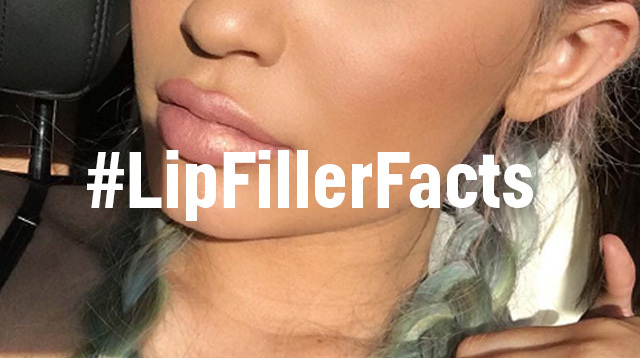 The choice of lip filler matters. “There are many types of fillers, but the safest is hyaluronic acid, because they’re not permanent. There’s no risk involved,” said Dr. Teo. 2. If you choose this type, you get can full lips anywhere from six to 18 months. If you opt for hyaluronic acid fillers, you’re looking at six to 18 months of plump puckers. And what if you suddenly realize that pouty lips aren’t for you? You can book an appointment with your doctor to melt it away. 3. Your lips might feel bumpy at the start. But don’t panic—it’s totally natural. “That will melt and blend with your natural soft tissue. You can just massage it yourself, or have your doctor massage it for you,” said Dr. Teo. 4. The procedure will only take a few minutes. 5. The price of the procedure will vary, depending on your choice of filler. “It will cost anywhere from P10,000 to P50,000,” said Dr. Angeles.